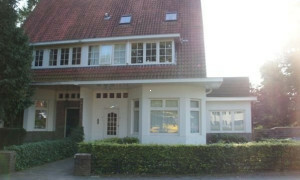 Conveniently located Apartment for rent in Zeist with 2 bedrooms and situated in the Centrum Zeist district. 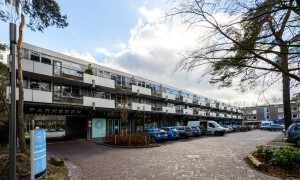 Apartments Zeist, Pararius for the perfect rental apartment! 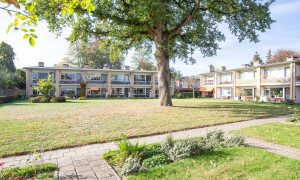 Apartments for rent in Zeist are listed on Pararius. 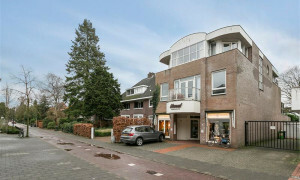 Pararius has the largest rental apartment and rental house offer of the Netherlands. Visits free! 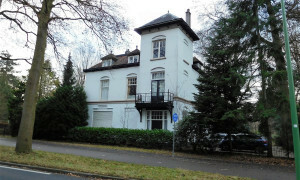 Zeist lies in the province Utrecht. 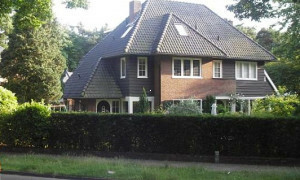 Zeist is located near the main forest in the province Utrecht. 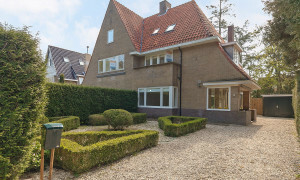 Zeist is known for this beautiful location. 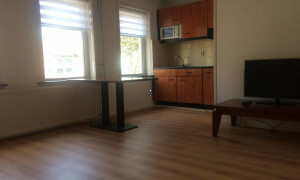 Your new apartment for rent is located near a forest which is part of a protected park. 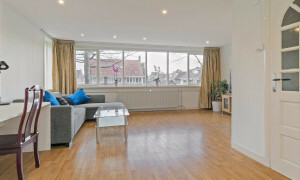 All apartments for rent are easy to reach by public transportation. Cities as Utrecht, Amersfoort, Bussum, Naarden, Hilversum and Amsterdam are easily reached. 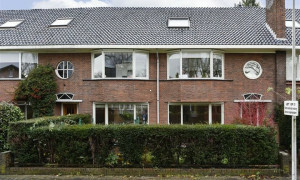 An apartment for rent in Zeist is simple to find on Pararius. 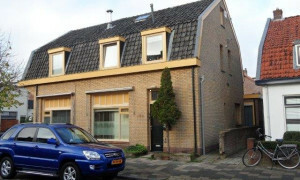 Pararius offers Netherlands largest listings of apartment for rent. 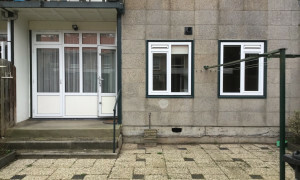 All apartments for rent are shown for free. 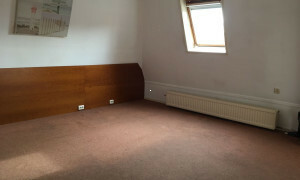 Pararius is the ideal internet site for your new apartment for rent. 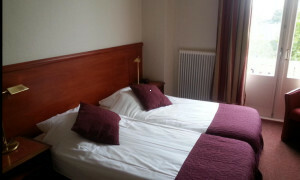 Pararius is the specialist for rental apartments.